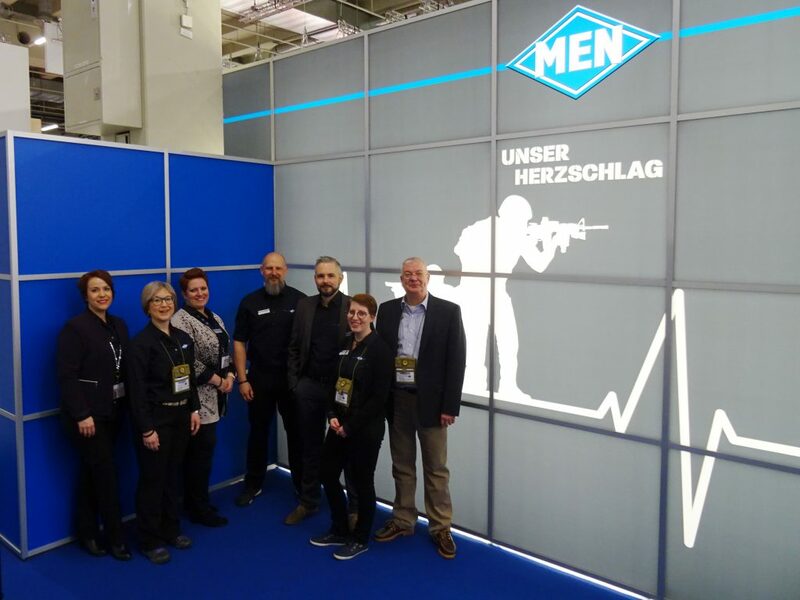 7 March 2018 arrived and the team from MEN were ready for day 1 of the 2018 trade fair. 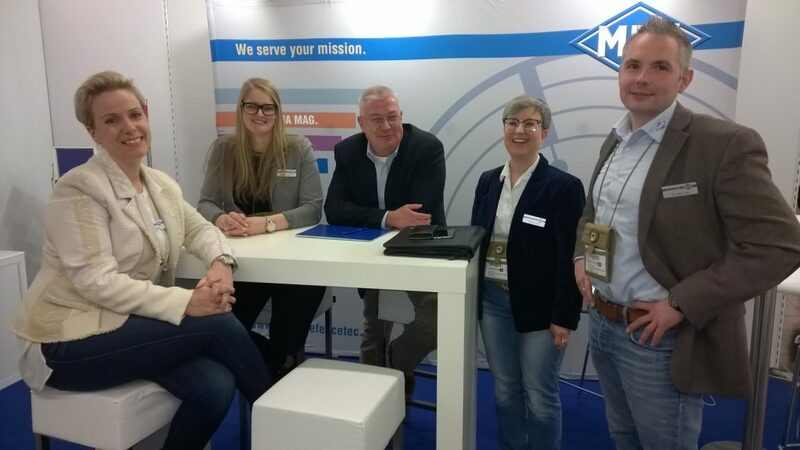 During the two-day Enforce Tac trade fair in Nuremberg, the team welcomed customers at our stand and engaged in numerous fruitful and future-oriented discussions. As in previous years, the IWA exhibition was scheduled directly after Enforce Tac, so on the Friday there was a smooth transition. 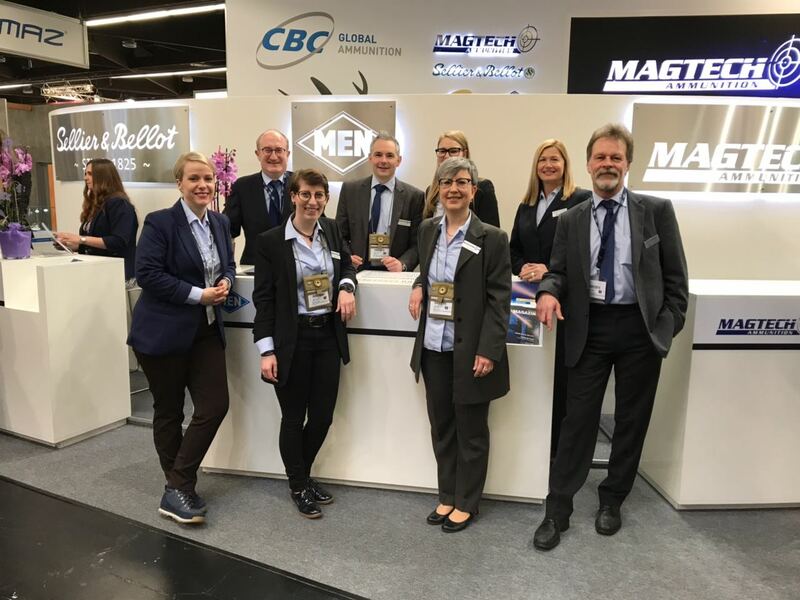 From the very start there was considerable interest in the impressive stand hosted jointly by all the CBC Group companies, and conversations followed one another almost seamlessly. 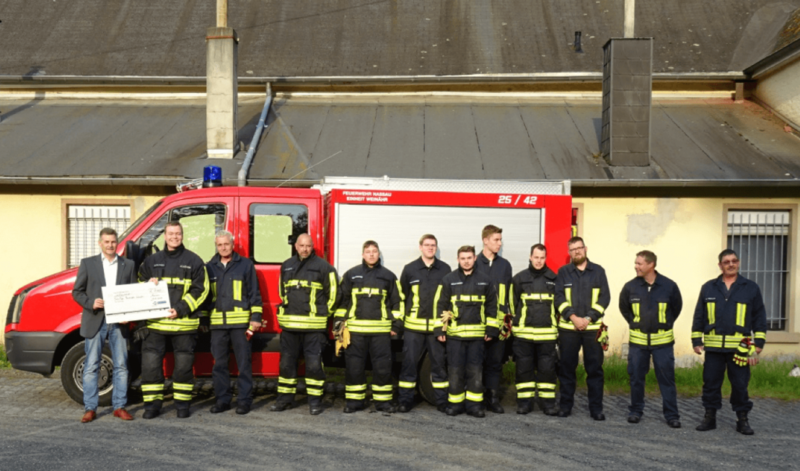 Our experienced team once again rose capably to the challenge and worked perfectly together, with each member supporting the others.